Why Waste and Re-Build When You Can Rescue and Enhance Your Existing Pool Cage. 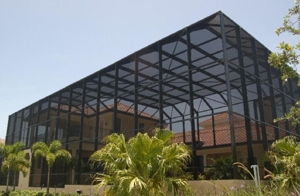 Call Now for Enclosure Restoration! 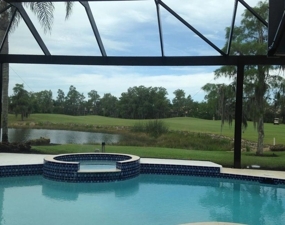 Schedule A Consultation For Pool Enclosure Restoration Today! 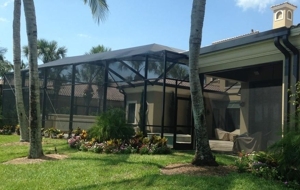 Enclosure Rescue is a local business that maintains a high quality of workmanship, and provides great customer satisfaction throughout both Lee & Collier counties. Our Enclosure restoration technique has been developed by the experts to blend elements of design and practical applications, we can bring new life to your old pool enclosure as well as saving you more time and money than a tear-down and rebuild. With our standard five year paint warranty and high-grade products, Enclosure Rescue creates enclosures that look great, and are durable for the life of your pool. Call (239) 204-3685 today to get a quote! Call Us & Get a Quote! Copyright © 2018 enclosurerescue.com All rights reserved.